Over the last several years, more and more IT organizations have turned to virtual machines for their backup and recovery needs. Virtualization technology offers benefits to organizations of all sizes. Although not all organizations plan to become fully virtualized, and although the virtualization use cases do vary somewhat from organization to organization, most have adopted or plan to adopt virtualization technology in one way or another. Reduced IT Costs – Virtualization offers organizations a streamlined, automated and cost-effective way to deploy and support both computing resources and users, while also meeting regulatory requirements for privacy and reporting. Improved Flexibility – Virtualization helps organizations to become more responsive by providing the employees access to their workspaces from any location. With streaming technology, users can get access to their applications anywhere, anytime, on-demand. Hours Saved – Through virtualization, many companies have eliminated much of the manual work associated with application management, saving thousands of technician hours annually. Virtualization saves time with pre-deployment testing and central management. 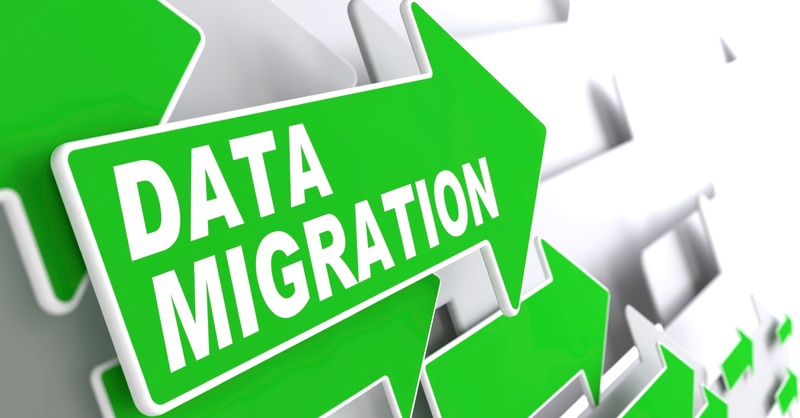 While data virtualization has improved efficiency for many companies and organizations, it still requires the often challenging task of migrating existing physical data to a virtual machine, also known as P2V migration. In the past, conducting a P2V migration often involved several hours of downtime, paperwork, and errors due to incompatible hardware. However, with backup and recovery applications evolving and improving every day, migrating the contents of a physical computer into a virtual machine doesn’t have to be complex technical operation anymore. Conversion tools from software vendors and third-party companies can help you overcome virtual machine migration challenges. The right choice for you depends on your reasons for conversion, your acceptable level of downtime and the number of machines you want to migrate. 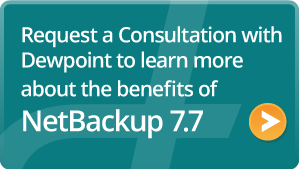 With Symantec NetBackup 7.6, it takes just a single click to recover and convert a physical server to a virtual server. This new feature in NetBackup 7.6 helps speed up server recovery because you don’t have to worry about any of the physical hardware. Instead you simply convert that physical server backup image to a VMDK and recover it into the VMware vSphere environment which restores access to it much quicker. You can use this conversion capability to help speed up the rate of virtualization or you can use it as a temporary recovery option and then convert back to physical later on.